The Wayzata girls swimming and diving team is aiming high this fall. The Trojans have a new head coach this season as Lauren Mauel takes over. Mauel coached club swimming in the Green Bay area for the past decade. Wayzata returns two state placewinners: Jordan McGinty was second in the 100 freestyle last season. Madison Rundell placed seventh in the 500 freestyle. 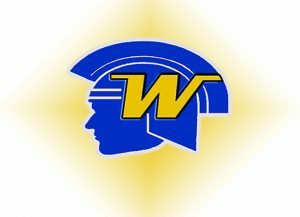 Wayzata is ranked fourth in Class AA this week.